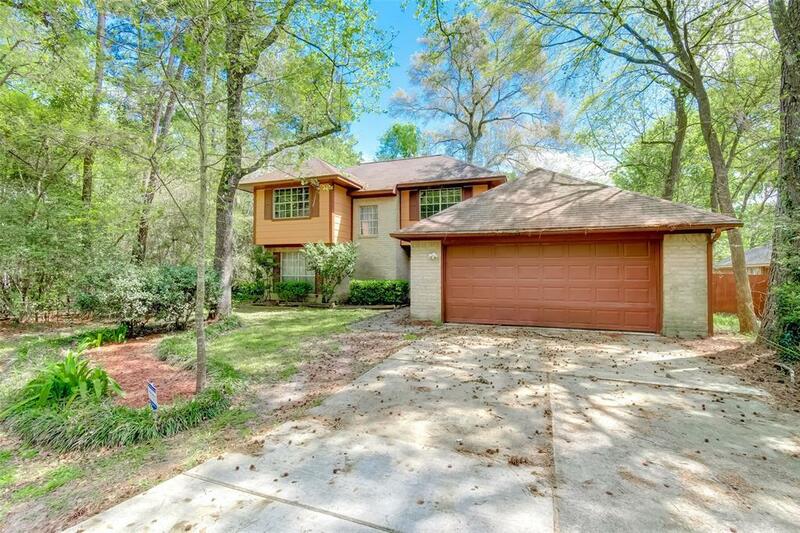 This well maintained 3 Bed 2.5 Bath Spring home sits on a oversize lot and features a private in ground pool, lots of windows offering natural sunlight, a formal dining, living room, den, and game room, wet bar with a open floor plan that's great for entertaining. 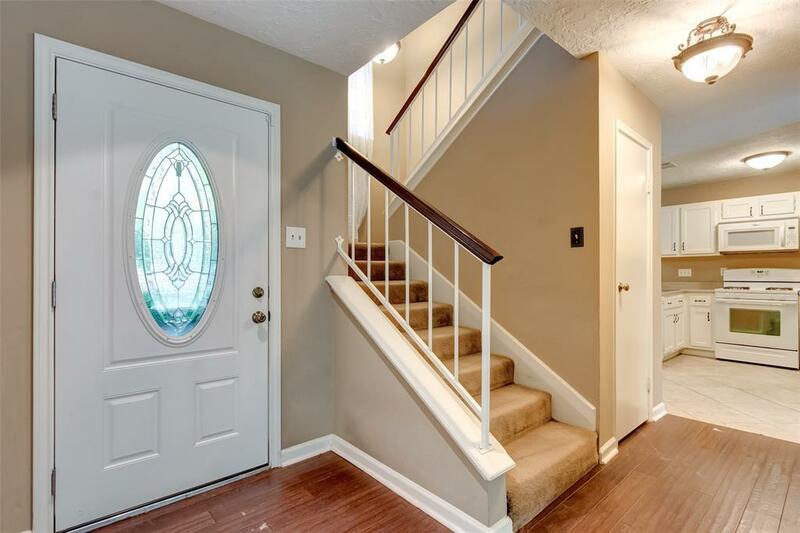 This open concept home gives you plenty of spacious elegance, high quality wood laminate floors throughout the main floor, and a bright & modern kitchen. Imagine winter evenings in front of the cozy bricked fireplace with a good book, or summer barbecues fenced-in backyard and private pool. 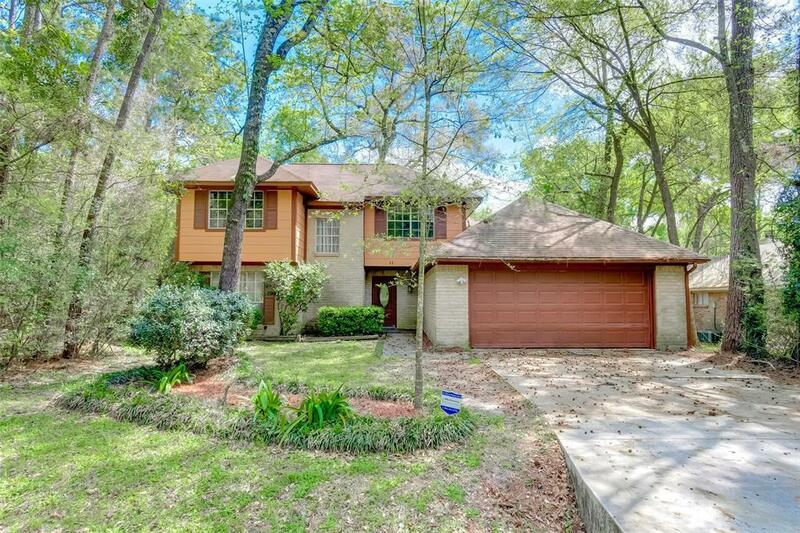 This home is zone to the highly Conroe ISD schools and has a very low tax rate. 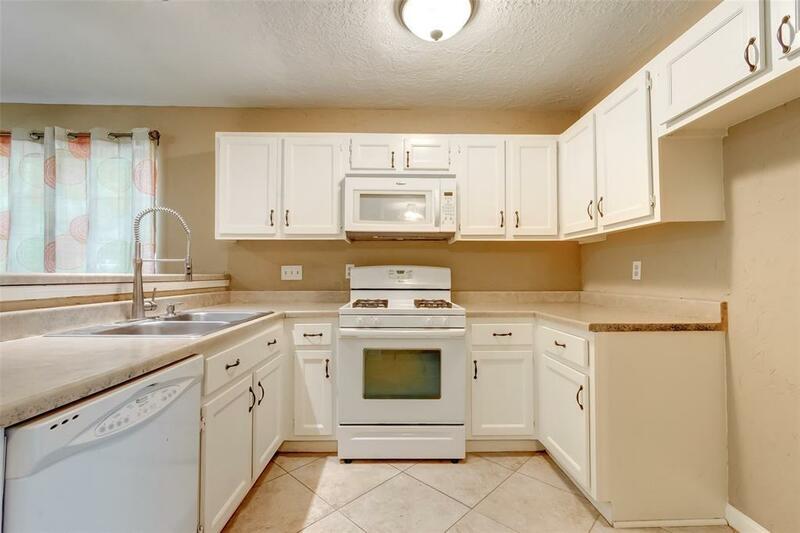 Close to shopping, eateries, entertainment and Grand Parkway 99 & I-45. Schedule your tour today!